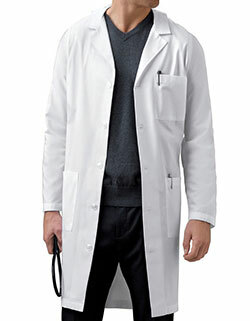 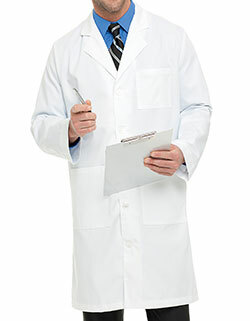 Enjoy full coverage with Red Kap Uniforms 39-inch lab coat. 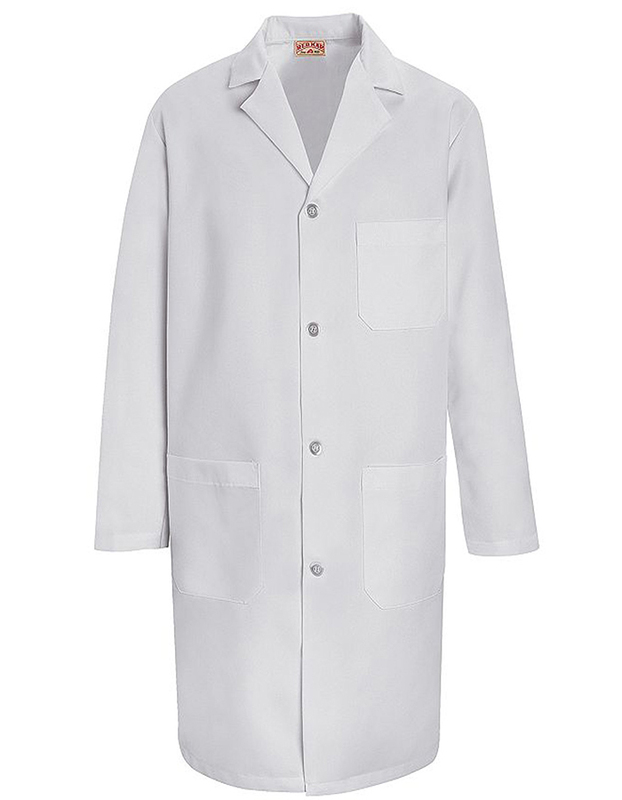 With a one piece notched lapel collar, long set-in sleeves and a four-button front for closure, the coat is easy to wear and looks professional. 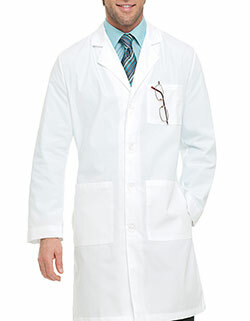 Moreover, the sewn-on back belt and pleats, Side vent openings and one left breast pocket with bartacked pencil stall, and two roomy lower pockets completes the look.